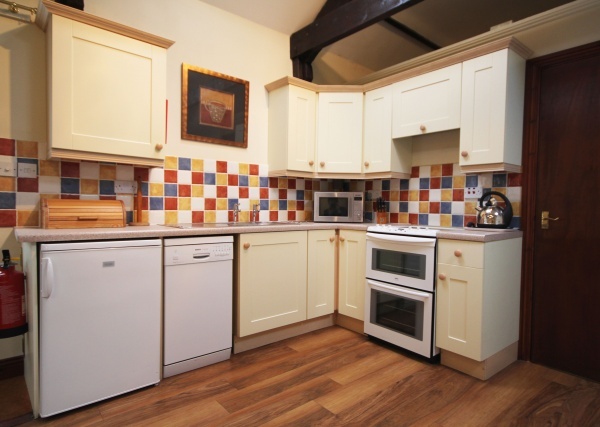 Part of a fabulous collection of properties at Lucker Hall Steadings, positioned within the heart of Lucker Village. 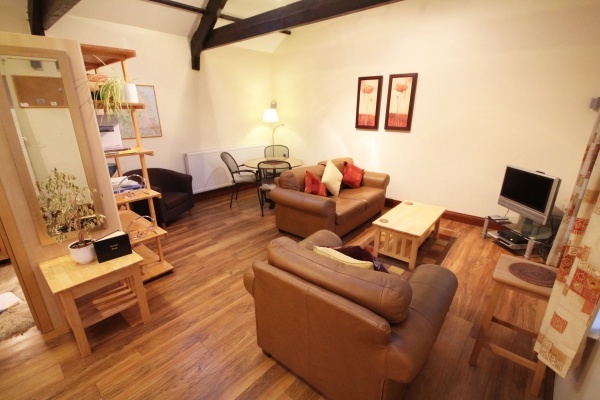 The Studio is an open plan one bedroom property that is bright, spacious and set all on ground level. Purposely designed to easy accommodate the elderly and disabled in complete comfort, with easy access to facilities, along with helpful aids to make for a comfortable stay. 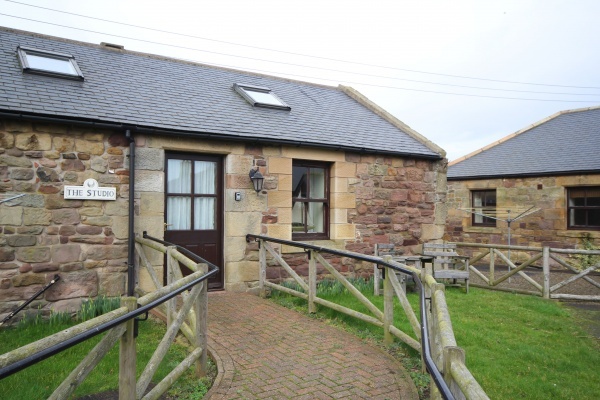 Lucker is just 3 miles from Bamburgh and the wonderful Northumberland Coast and under 2 miles from the A1, making visiting landmarks and places of interest throughout the county an easy done thing. 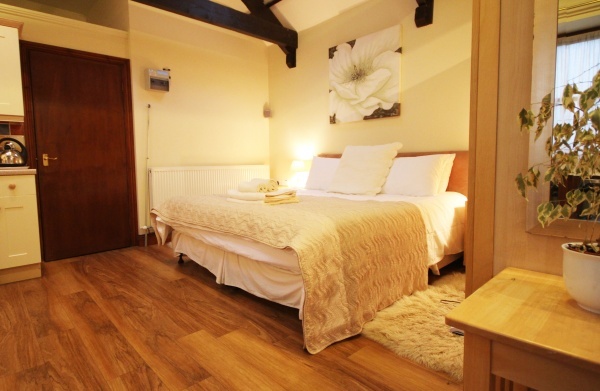 The property is just a 100 metres from The Apple Inn, where good food and ales are served most days. Dogs are welcome- Please not there is a charge of £25 per dog per week (or £40 for a 2 week stay). Can you please note in special requirements the breed of dogs if more than 1 is accompanying your party.